The cubanelle may be known as a sweet pepper, but there’s still a slight simmer of heat to this chili. It’s a favorite throughout Cuba, the Dominican Republic, and Puerto Rico, and a must for preparing authentic cuisine from those regions. But you may know it even better through it’s other identity – the Italian frying pepper. Through this moniker its a staple on the popular sausage and pepper sandwiches you’ll find at street fairs and Italian restaurants. 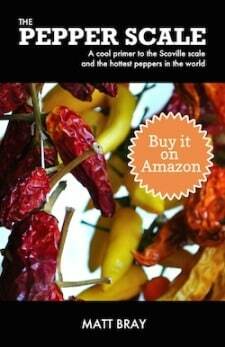 How hot is the cubanelle pepper? There are few milder chilies out there. This chili makes the poblano pepper (a very popular mild chili) seem spicy. 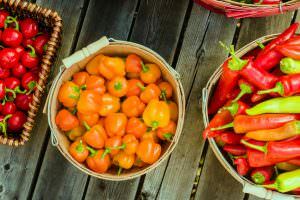 With a range of 100 to 1,000 Scoville heat units, the cubanelle pepper is at least three times milder than a jalapeño pepper, and it can range all the way to 80 times milder. But most people are not picking up cubanelles for their heat; it’s their sweetness and thin walls that are great for frying that make this pepper such a popular choice. What does a cubanelle pepper taste like? 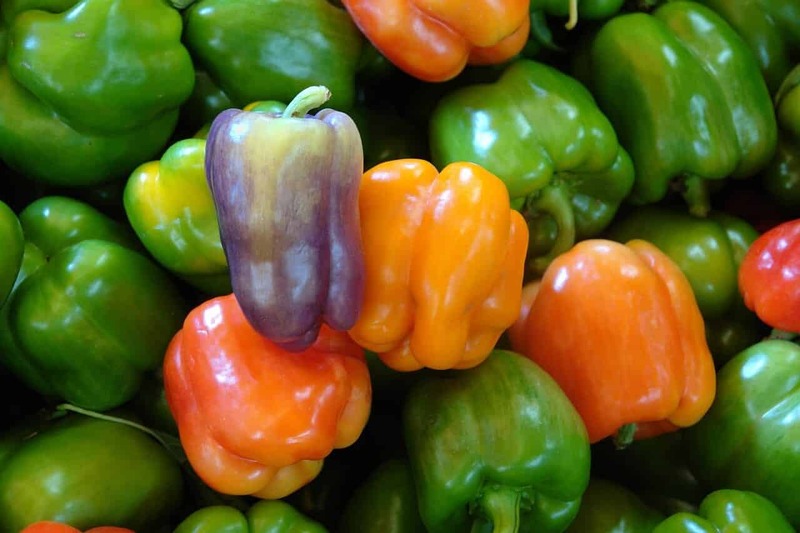 Think of the cubanelle like a sweeter, more flavorful bell pepper, and you’ll get why these peppers are so popular. Though, where the bell and the poblano pepper, with their thick walls, are great for stuffing, the cubanelle and its thin walls, while stuffing is a possibility, are really ideal for the frying pan. Fried with a little olive oil, the cubanelle’s mild sweet heat really comes to life. Its shape is very much like the Anaheim or banana pepper: long (up to six inches) and curved with a width of about two inches. The cubanelle starts a yellowish-green and matures into a rich red color. In fact, both the Anaheim and the banana pepper are good potential substitutes for a cubanelle (just not as sweet). Are cubanelle and banana peppers the same thing? There’s a lot of confusion on this – these two chilies may look alike, but they are not the same thing. The mistake comes from the similarities in their features, and the fact that both are popular on sandwiches, subs, salads, and pizzas. And, again, they are actually decent substitutes for each other. Just don’t expect the same level of sweetness. But cubanelle is the same thing as an Italian frying pepper? It is! 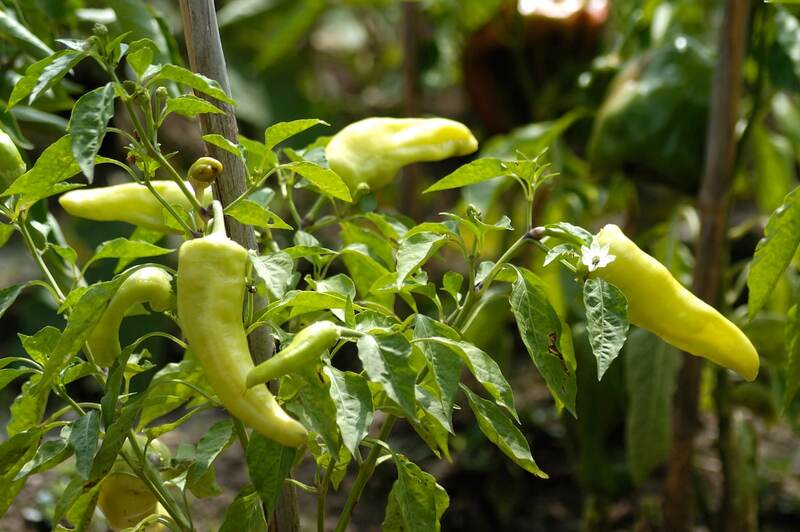 In fact, even though the cubanelle means “little Cuba”, the pepper has Italian roots. 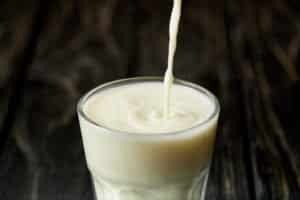 It has become extremely popular, though, in Cuba, along with Puerto Rico and the Dominican Republic over time. In terms of exporting, the Dominican Republic is the current major producer. What are great ways to use cubanelle peppers? First, these chilies are a must for authentic Cuban cuisine, so if you are experimenting with Cuban cooking, make sure you come prepared with cubanelle. Frying these chilies is, as mentioned, an extremely popular use. Fried up, they are great on their own or on subs like the ever-popular sausage and pepper sandwich. These sandwiches traditionally feature the Italian frying pepper. Cubanelles are also terrific in salads and soups, as well as on pizza. 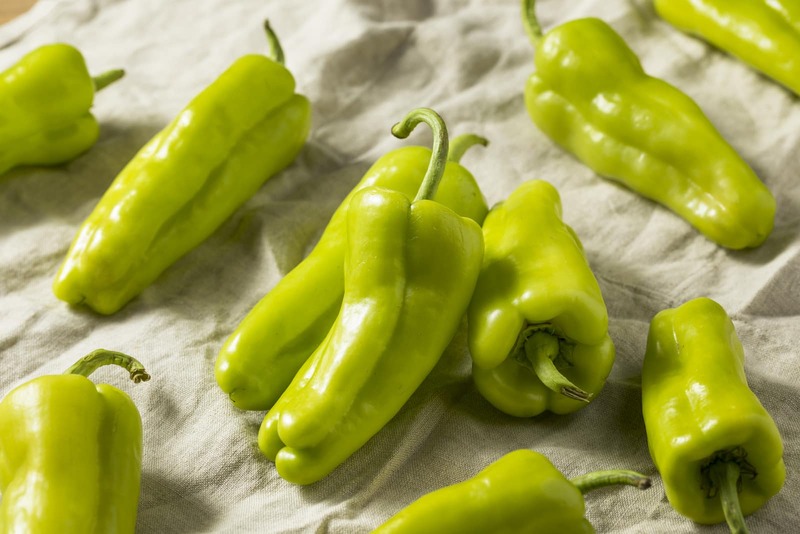 In fact, they make a great substitute for bell or poblano peppers, so anywhere you’d consider using them, you should give thought to the cubanelle. This includes stuffed pepper recipes too, though the thin walls of the cubanelle aren’t quite as well equipped to be stuffed as the thick walls of the bell or poblano. It’s also a terrific chili for a fresh mild salsa, especially if you like your salsas on the sweeter tasting side. Where can you buy cubanelle peppers? With the increasing popularity of chili peppers these days, cubanelles are becoming easier and easier to find; many supermarkets carry them, especially if you live in Caribbean or Italian influenced regions or urban centers. If you have a green thumb, cubanelle seeds can sometimes be found at garden centers and easily found through online venders. This is a sweet pepper, not known for its heat, so don’t expect to find hot sauces and packaged spicy salsas on the market. 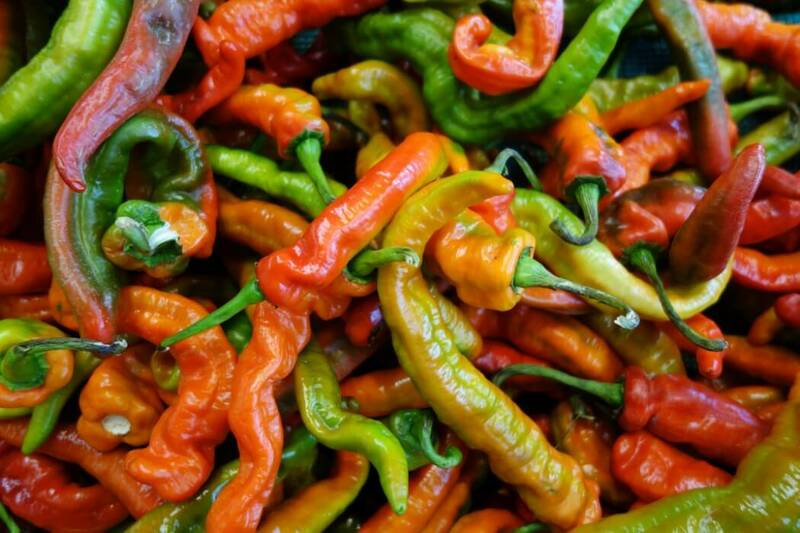 But as a fresh chili, the cubanelle pepper is definitely on the rise for its mild and flavorful taste. The next time you are reaching for that bell pepper, take a look to see if there’s a cubanelle near by. 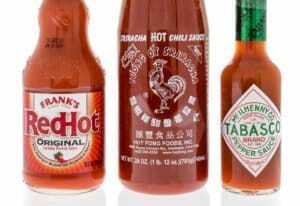 It’s a small step up in heat that may really surprise you in flavor.